Cheap flights to PARIS from Vilnius, Lithuania for €19 round-trip by Ryanair + 2 Nights at 3*Hotel for €58 per night (DBL/TWIN) with breakfast. Find the cheapest flights to Paris and book your ticket at the best price. Tickets cost only from €19 both ways. Paris is the capital and most populous city of France. Situated on the Seine River, in the north of the country, it is in the centre of the Île-de-France region, also known as the région Parisienne. The City of Paris has a population of 2,273,305 inhabitants (January 2013), making it the fifth largest city in the European Union measured by the population within the city limits. Paris and its suburbs have a population of 12,292,895 inhabitants, making it the second or third largest metropolitan area in Europe, with London and Berlin, depending on the area measured. Located at the foot of the Sacré Coeur Basilica in the Montmartre district, this hotel offers soundproofed rooms with TV and free Wi-Fi access. With a simple decor, each room at Hôtel Bellevue Montmartre is equipped with a private bathroom with hairdryer. All rooms are accessible by a lift. 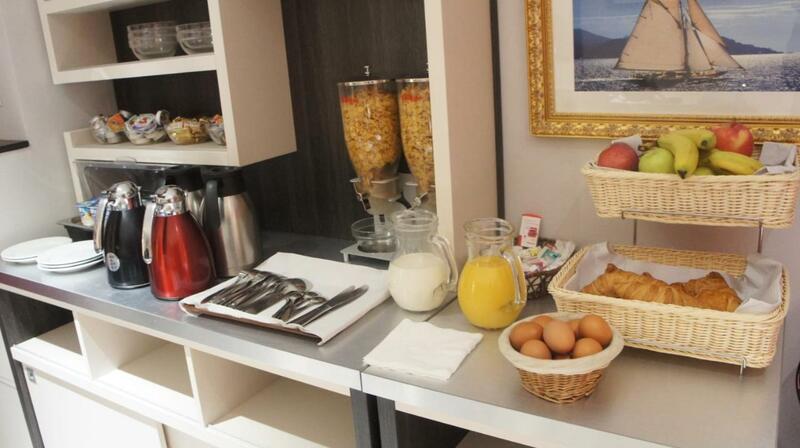 A continental breakfast is served daily in the dining area, where you can also find a vending machine with drinks. Ironing facilities are available upon request at the front desk, which is open 24 hours a day. 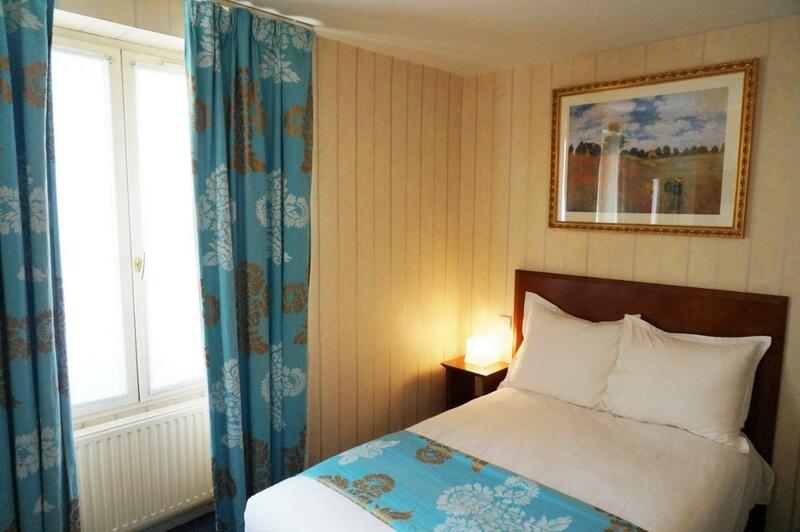 The Bellevue Montmartre is a 15-minute walk to Boulevard Clichy and the Moulin Rouge. Anvers Metro station is 160 m away giving direct access to Pere Lachaise Cemetery and Charles de Gaulle Etoile. NB! You have to be signed up on Hotelscombined website to get a secret deal price! Included carry-on baggage 40 x 20 x 25cm.